Read the winning entries for our Holiday Hearing Aid Giveaway Contest! 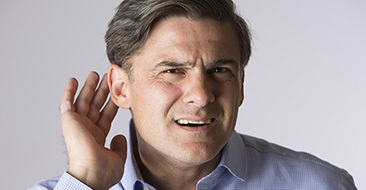 We'll begin investigating the condition by first finding out what kind of tinnitus you suffer from. 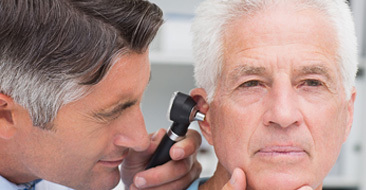 At Professional Hearing Center, our mission is to improve lives through better hearing. Seeing patients reconnect with family and friends brings us tremendous joy. 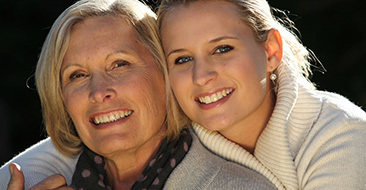 We are constantly motivated by the life-changing testimonials our patients share with us. We are grateful for the confidence you place in us and pledge to provide anyone you may refer with the highest level of care and service possible. I am so grateful to my children for taking me to your office. God bless you. Colleen S.
I am truly thankful for the Professional Hearing Center for changing my life and helping me bring back my youthfulness with my perfectly fitted hearing aid. Saitsh B. The team at Professional Hearing Center treats me like family! They understand my lifestyle, my hearing needs, my concerns, and my condition. Nina S.
Custom earmolds and earplugs for musicians, swimmers, hunters and more. Healthcare offered to both infants and children experiencing hearing problems. More and more young people experience hearing loss, which is mainly due to excessive noise levels and listening to music much too loudly.